Amidst the rumors of Blackberry 10, new touchscreen devices began to surface as the new era of Blackberry devices. Although these devices were only previews of what was to come, it gave us a good insight of where RIM and Blackberry are going. The original pictured handsets ditched the signature Blackberry full keyboard and adopted a full touch screen. As seen in the picture below, the prospective device is slick black and has a removable back such that it resembles a Droid 3. Furthermore, the two tone back is similar to that of the iPhone 5. 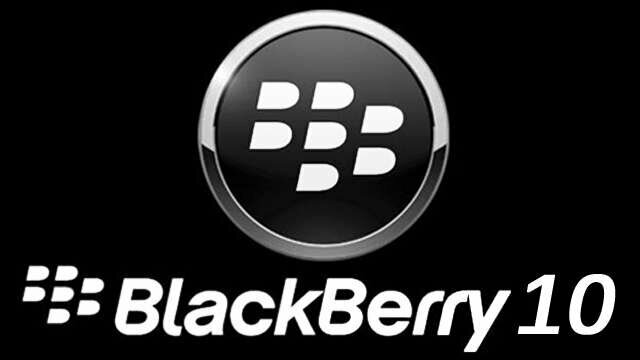 Now, in an interview with Fierce Wireless, CMO Frank Boulben stated that “RIM plans to release at least 6 BB10 devices in 2013, beginning with an all-touch device and a phone with a Qwerty keyboard, which it will announce Jan. 30”. 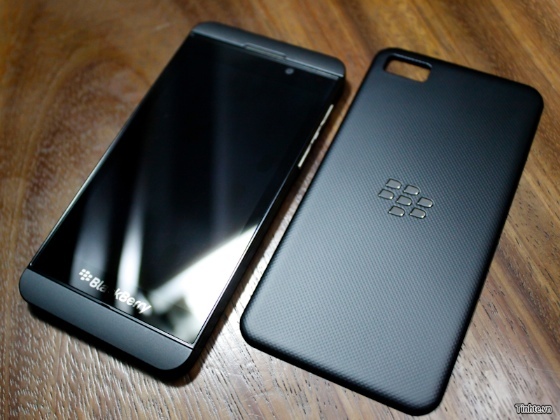 Initial rumors slated the first BB10 device to hit the market at the end of this month. However, if the device is only being announced on January 30th, its very unlikely that the device will hit the market this month. On the other hand, Frank Boulben also noted that “150 carriers are testing BB10 phones around the world”. Do you like that RIM is trying to make a comeback in the new year? Would you buy a Blackberry 10 device? Let us know in the comments below.